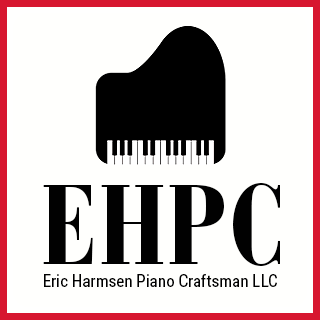 Welcome to the official web page of Eric Harmsen Piano Craftsmen, LLC. Specializing in tuning, maintenance, and rebuilding your piano. Use this word of the day to receive a $10 discount on your next tuning!